Did Canada almost join the American Revolution? In September 1775, Major-General Philip Schuyler launched the Patriot’s invasion into Canada. 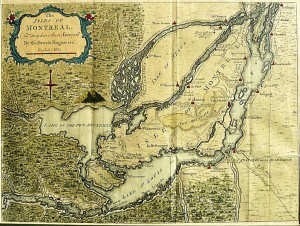 The Patriots hoped to end the threat of a British invasion from the north by occupying Canada and bringing the colony into the American Revolution. Did the Patriots’ plans work? Today, we discuss Canada and how the American Revolution played out there with Bruno Paul Stenson, an historian and musicologist with the Château de Ramezay historic site in Montréal. Château de Ramezay served as the headquarters for the American forces between 1775 and 1776. Each episode features a conversation with an historian who helps us shed light on important people and events in early American history. 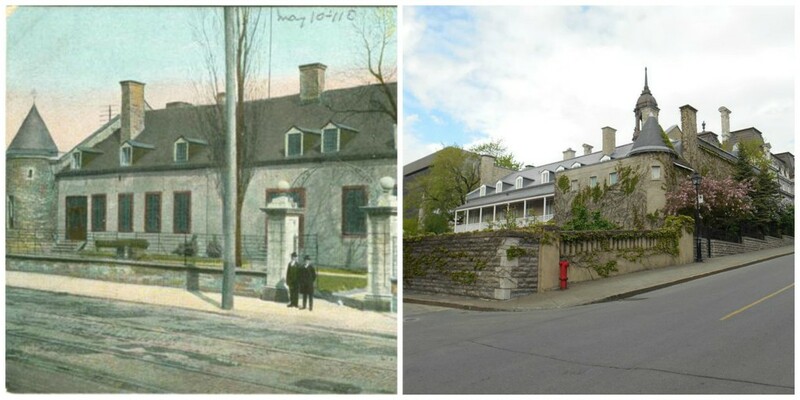 In this episode, we discuss New France and the American Revolution in Canada with Bruno Paul Stenson, an historian and musicologist with the Château de Ramezay historic site in Montréal. The Château de Ramezay served as the headquarters for the American forces between 1775 and 1776. 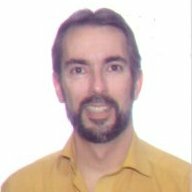 During our conversation, Bruno reveals information about Canada’s French history; the founding of Montréal and its importance to the colony of New France; And the role the Château de Ramezay played during the American Revolution. 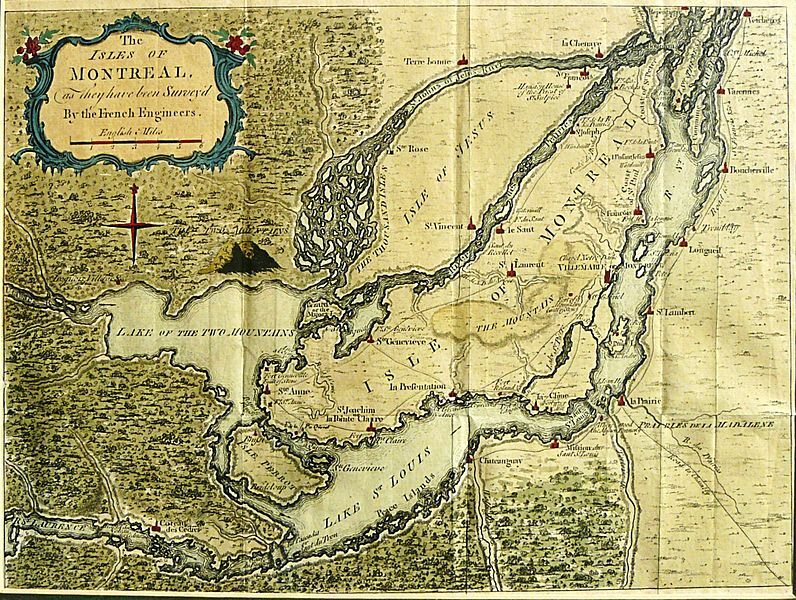 In your opinion what might have happened if the Americans had held Montréal in 1776? Do you think Québec would have become the 14th state of the United States?